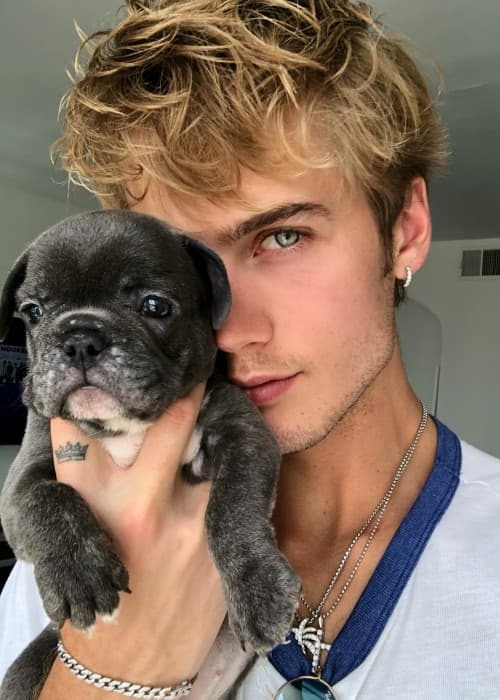 Neels Visser is an American model known for his successful modeling career. He has graced the cover of popular magazines like Visual Tales Magazine and ODDA Magazine. He has done modeling and endorsement work for numerous brands like H&M, American Eagle, and Pepe Jeans. 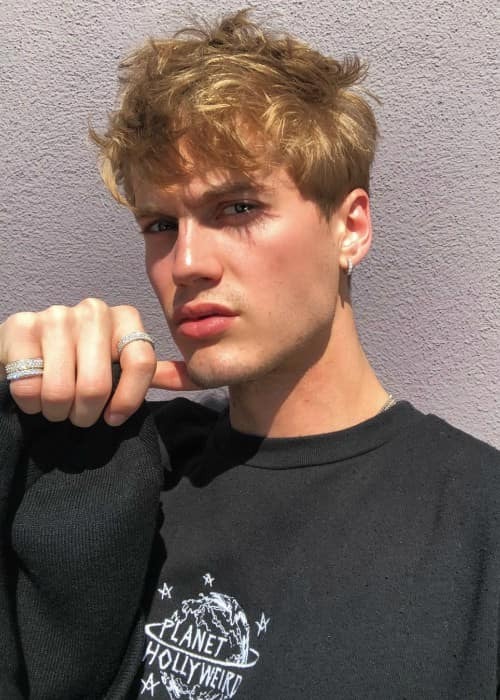 Neels has a huge social media fan base with more than 3 million followers on Instagram, more than 500k followers on Twitter, and more than 500k followers on Facebook. 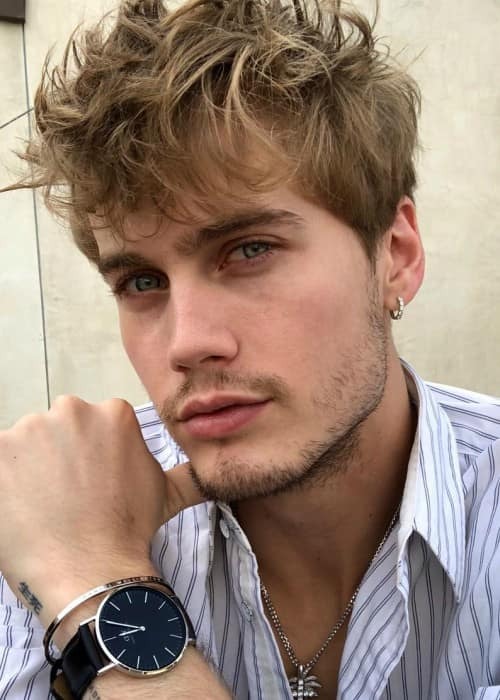 Neels Visser went to the Corona Del Mar High School. He completed his school education from the same institute. Alissa Violet (2016) – In the summer of 2016, Neels was linked with social media star Alissa Violet. 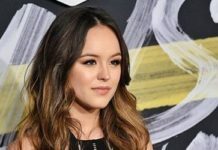 They had collaborated for a couple of videos and social media projects, which led to the relationship rumors. Cindy Kimberly (2016-Present) – Neels was first linked with Instagram model Cindy Kimberly in September 2016 as they were pictured kissing in Barcelona. They also had been leaving subtle hints on the social media as well. They eventually made their relationship public. In March 2018, she took to her Twitter to reveal that she and Neels had decided to end their relationship. Neels also released a public statement to confirm the development. 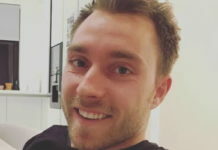 However, going by his Instagram feed, they seem to have got back together. He even posted a picture of them together in July 2018. Neels Visser has been featured in the promotional campaigns for the leading fashion brands such as H&M, American Eagle, and Pepe Jeans. Being one of the most popular emerging American male models. He has been featured in fashion shows for popular brands such as Dolce & Gabbana, Ralph Lauren, Philipp Plein, and Bottega Veneta. His strong presence on the social media. He has more than 3 million followers on his official Instagram account. Neels Visser hasn’t made an appearance on any TV show yet. Apart from being a professional model, he also works as an aspiring DJ and has performed at a couple of private events. He started his modeling career in 2014 and within the space of a couple of years, he has established himself as one of the most promising talents. 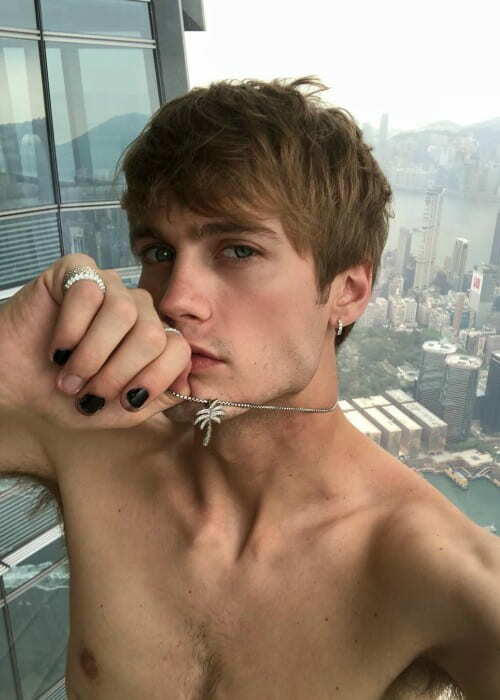 In 2016, he was nominated by models.com for ‘Social Media Star of the Year’. However, he wasn’t able to overcome the competition from Jordan Barrett. He has established his own clothing portal under the label of Living Regal in the past. He serves as the CEO of the website. He is a member of the popular social media collective known as Team 10. The other popular members of the group are Tessa Brooks, Alissa Violet, AJ Mitchell, and Alex Lange.